New Year's Day is all about the feeling of being able to start fresh and correct any mistakes as you move forward - which is why we make New Year's resolutions. But it's also about that sparkle and shine of new things to come. So add a little sparkle to your look for this year's New Year's party - and throughout the rest of the year - with this super simple DIY recipe for shimmer eyeshadow and body gel! 2 teaspoons of diamond dust or pearl shimmer mica (or super fine cosmetic grade glitter). 1 Tablespoon of cold pressed aloe vera gel. Two .25 oz. (7 grams) lip balm sized containers with lids. To create your shimmer gel simply measure out two level tablespoons of mica (or glitter) and place into a small bowl. (For this project I used cosmetic grade diamond dust mica.) Next measure out one Tablespoon of aloe vera gel and add to the mica. Mix well until the gel is a smooth consistency and there are no remaining lumps. Finally, fill your containers and cap. 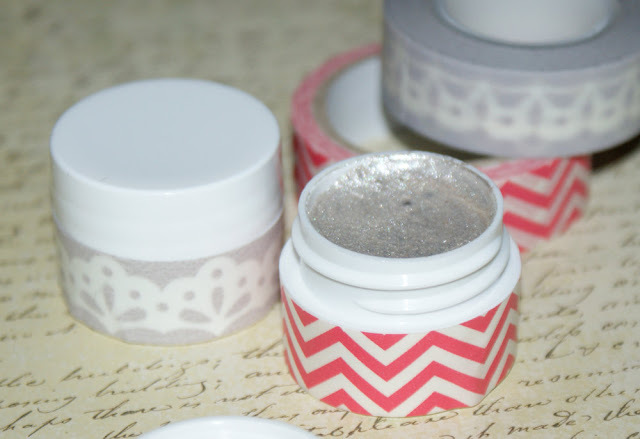 If you like, you can use washi tape to decorate your pots of shimmer. 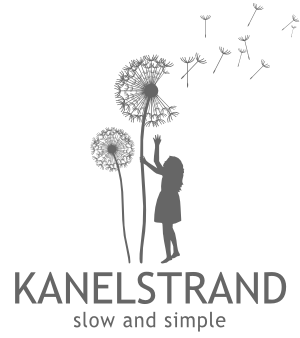 Make one for yourself and gift one to a friend! Simply apply a small amount to your skin and rub in. Use less for a little bit of sparkle or more for a more obvious glimmer. You can also apply as an eyeshadow in a thin coat using the tip of your finger over existing eyeshadow or by itself! The aloe gives it amazing staying power! What activities will you participate in this year to make 2013 shine?